If you want to spice up your morning routine and give yourself a refreshing immune boost, then try this recipe and prepare to be amazed at how much better you will feel. 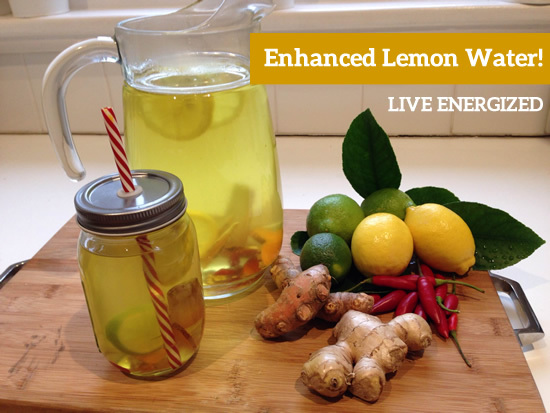 How to Make Enhanced Lemon Water – Brand New Benefits of Lemon Water. This entry was posted in articles, Recipes and tagged ginger, immune boost, lemon on December 26, 2014 by Lynn.